Fleet managers are constantly asked to do more with less thanks to a flat economy, increasing fuel, maintenance and insurance costs, and a mandate to reduce spending. Trackem fleet management software has recently been updated, allowing fleet managers to work more efficiently. 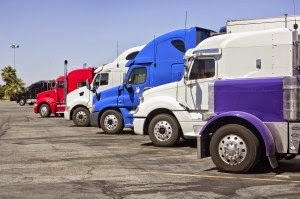 Best of all, this fleet solution can help fleet managers meet those cost-cutting mandates. Here's how. Trackem's real-time GPS services tracks fleet vehicles in real-time, making it possible to plan more efficient routes based on each vehicle's location. For example, dispatchers can see exactly where each vehicle is currently located in relation to a new service call and then dispatch the closest vehicle to the call. Smarter routing translates into reduced fuel costs. In addition, when drivers know that their company cars have Trackem GPS tracking their every move, they'll be less likely to wander off their assigned routes. Fleet management software reduces personal use of company cars, resulting in reduced fuel costs. 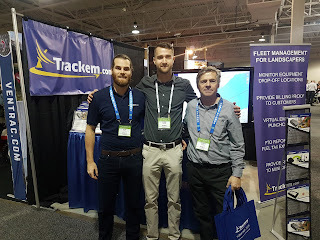 In addition to GPS tracking, Trackem's fleet management software can be configured to alert managers of upcoming maintenance as well as send alerts should a car or truck's engine light comes on. Routine maintenance is essential in extending the life of each vehicle and in cutting repair costs. After all, what costs more, an oil change or an engine replacement? However, keeping track of which car needs what service is a monumental task. Trackem fleet management software makes it much easier. Trackem's OBD-II modem will even monitor each car's health and alert you whenever the car has a health issue, is low on fuel, or has exceeded a specific speed. By being alerted to a potential health issue, you can take action before the issue becomes catastrophic. Don't rely on drivers to let you know that the car needs attention because they may not be as concerned as they ought to be or they might forget to mention it. Take matters into your own hands by installing a Trackem GPS device. Trackem may also help reduce your insurance costs. For starters, if one of your fleet vehicles is stolen, it can be tracked and most likely recovered. You can also deter thieves by posting decals indicating that the car is equipped with a GPS tracking device. In addition, managers can take a more proactive approach to driver safety. For example, if a driver exceeds a certain speed limit, managers can be notified immediately. Not only can they issue a gentle reminder to slow down which could prevent a speeding ticket or an accident, they also have proof of unsatisfactory driving. From there, they can work with the driver to ensure compliance. 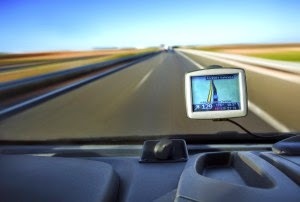 GPS tracking can deter thieves and reduce actual losses should a theft occur as well as remind drivers to drive safely. Both of these results can lead to insurance discounts and lower overall insurance costs. Trackem also offers tracking devices for non-fleet assets and business equipments. 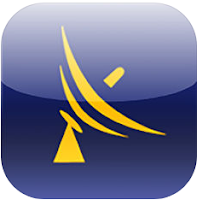 Smartphone apps are also available to ensure that your entire fleet is always just a tap away. Though budgets remain tight, investing in fleet management software and GPS tracking can quickly pay for itself by slashing your fuel, maintenance, and insurance costs.